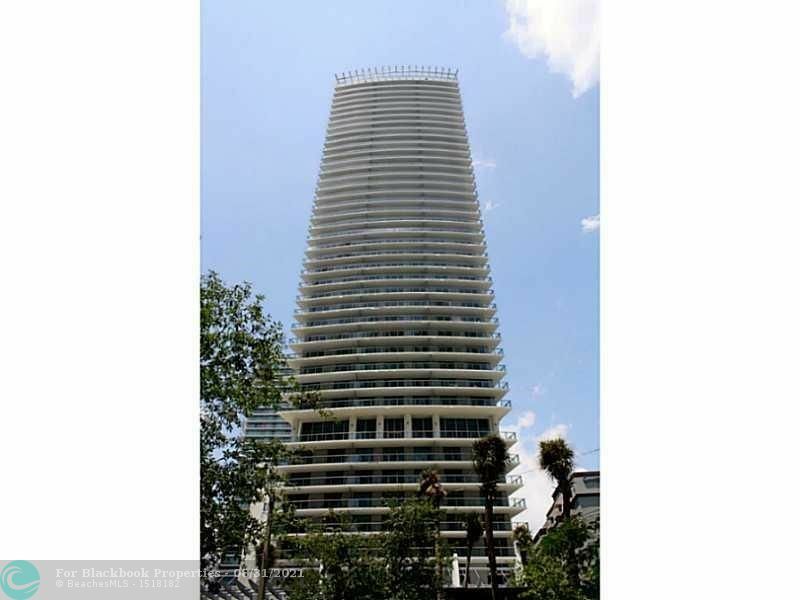 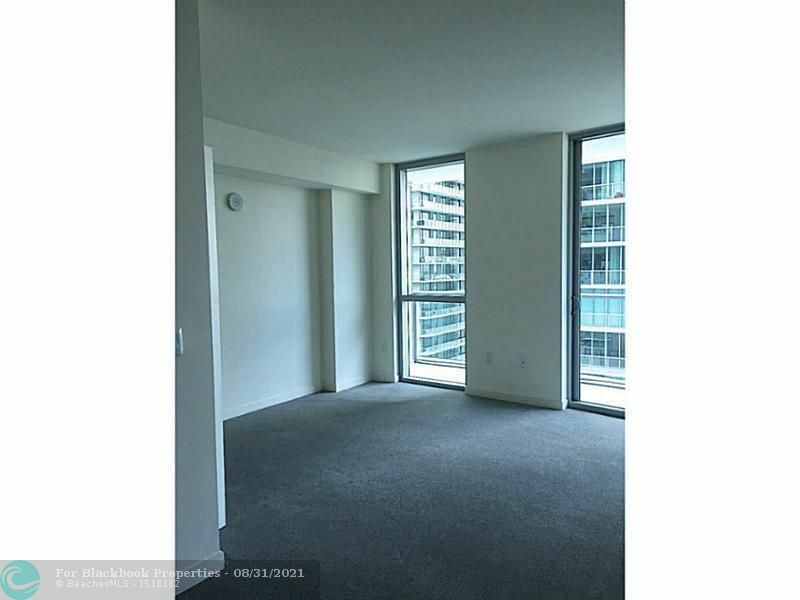 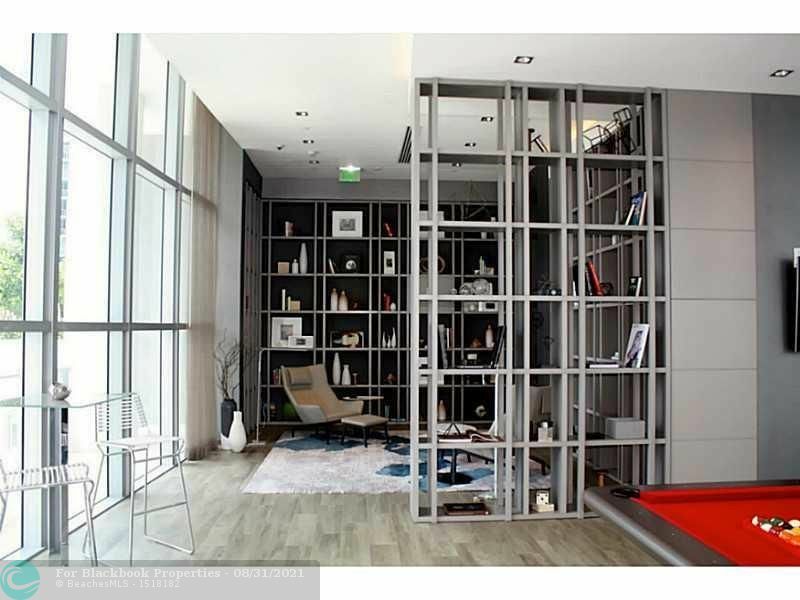 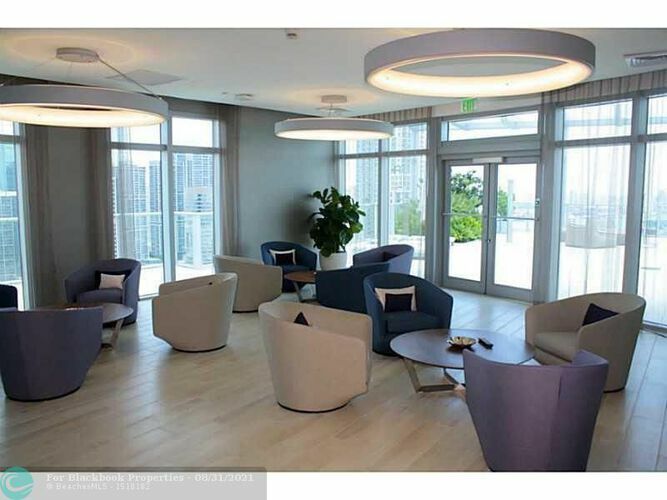 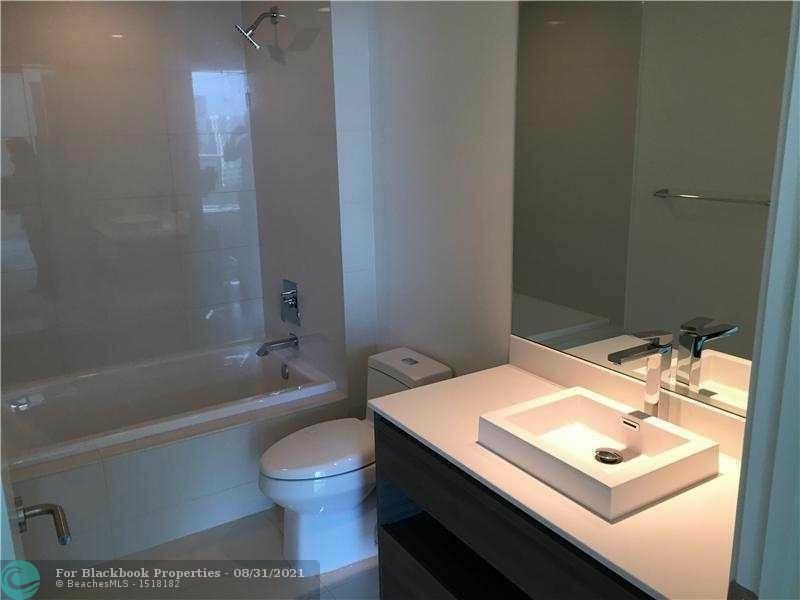 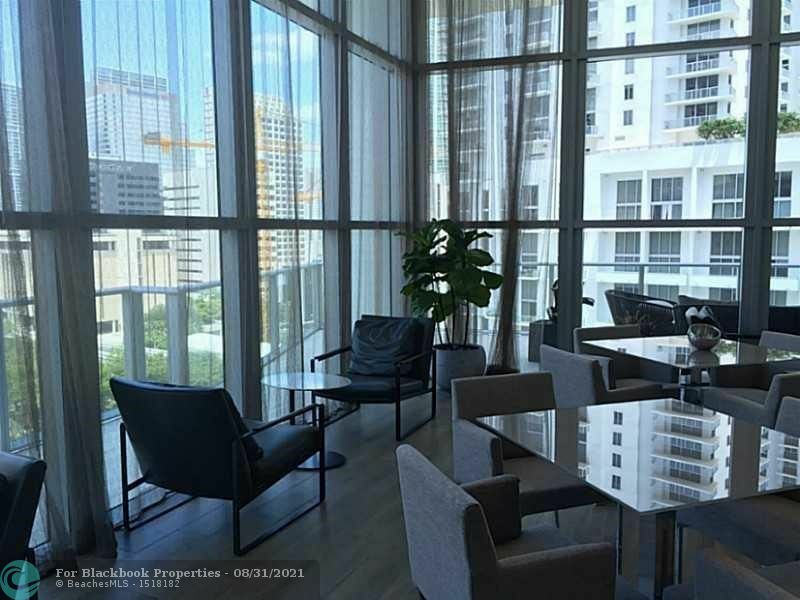 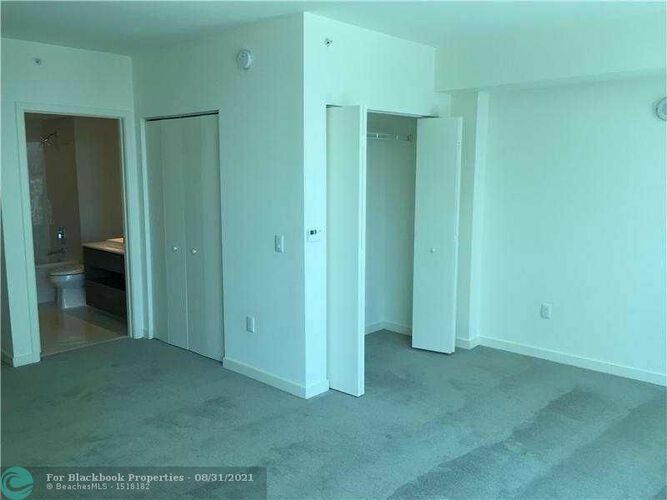 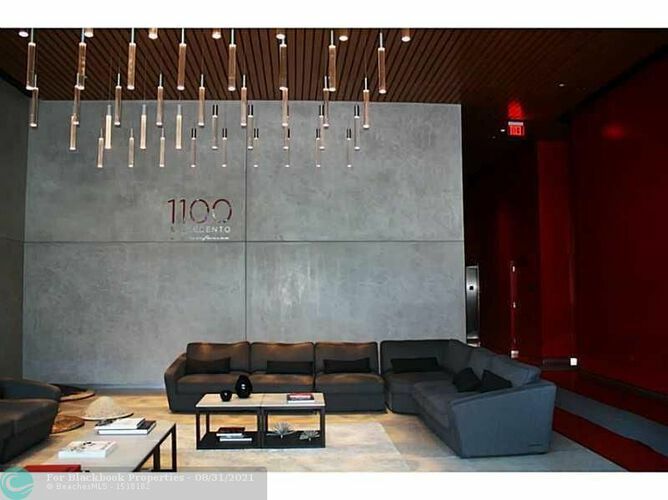 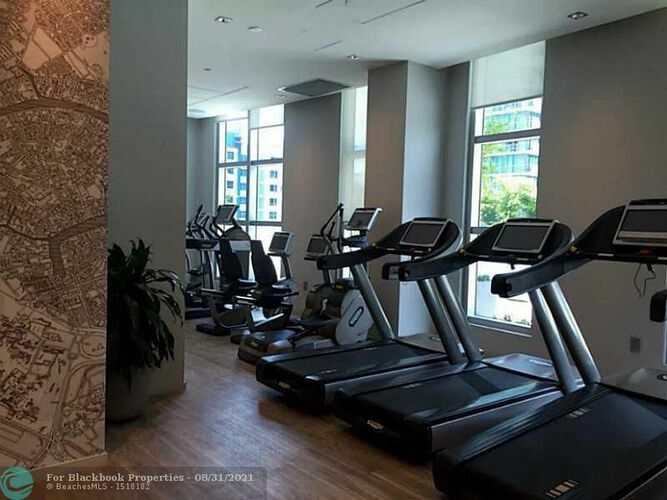 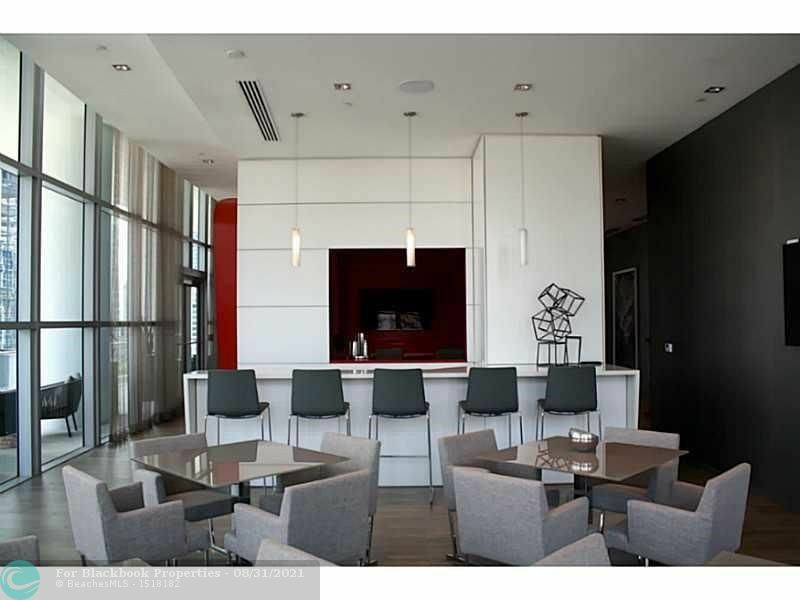 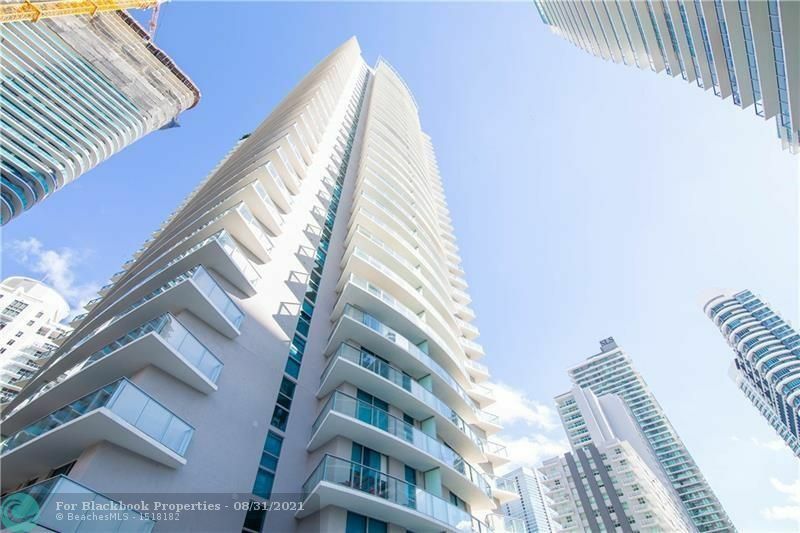 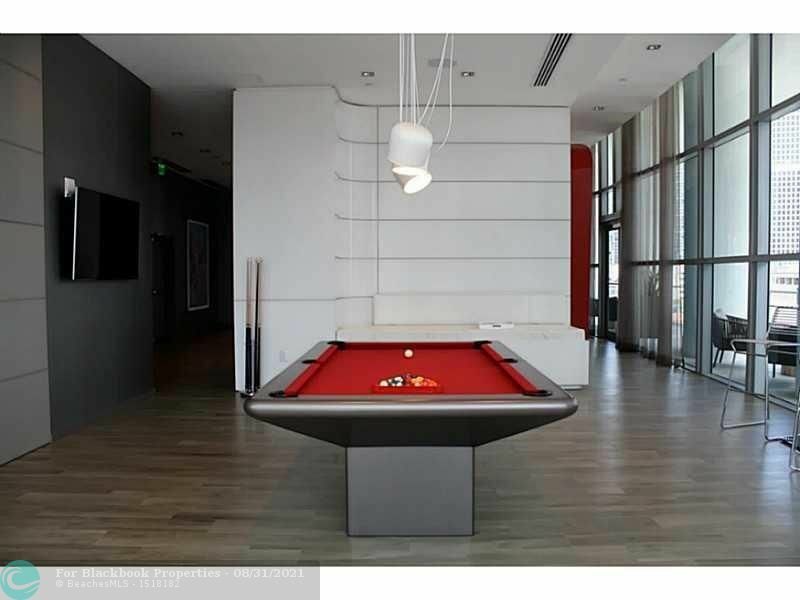 Desiderable Studio Unit at the Heart of Brickell. 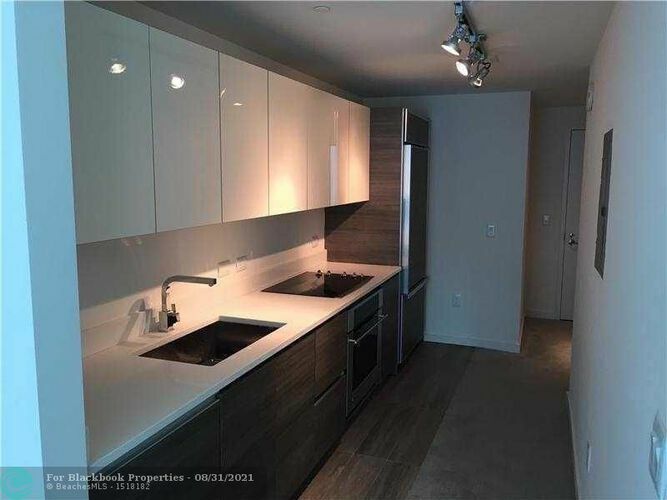 Bathroom and kitchen with European cabinets , imported stone countertops and stainless appliances . 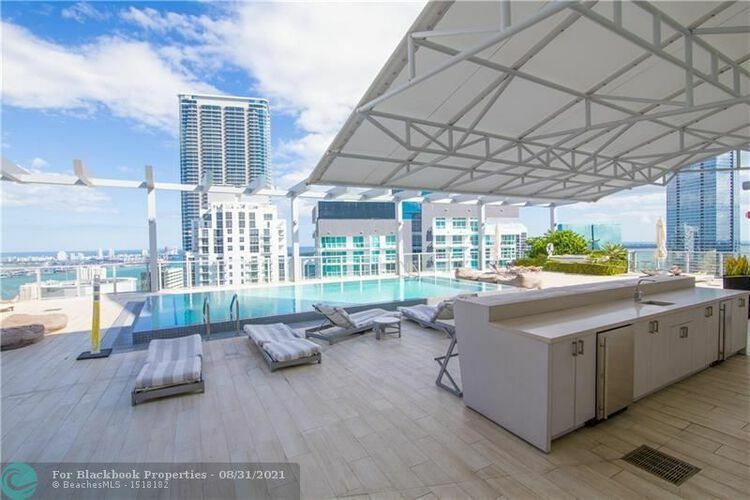 Large unit balcony with amazing views. 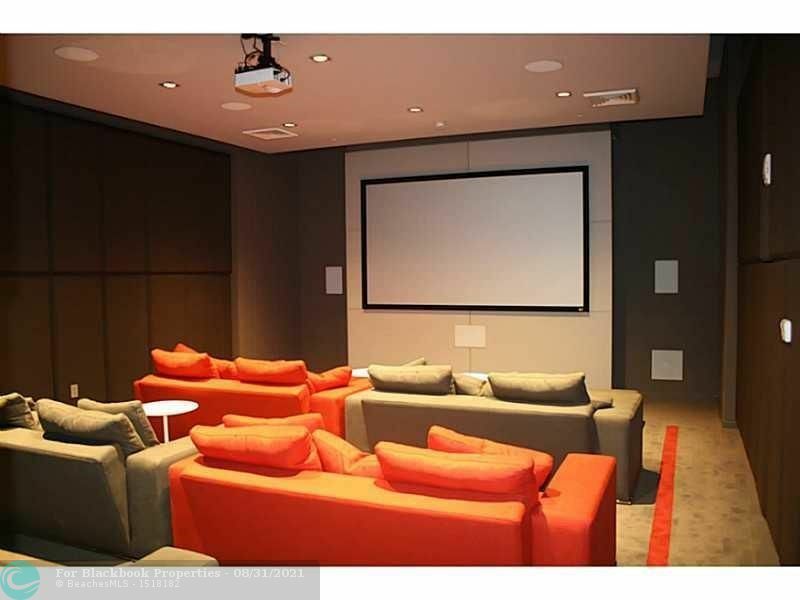 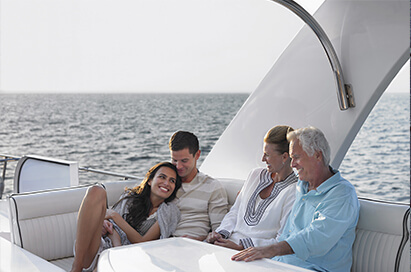 Enjoy the modern and luxurious design of Millecento by Pininfarina with its high - end amenities that include a rooftop pool, gym, clubhouse, children's playroom, spa & movie theatre. 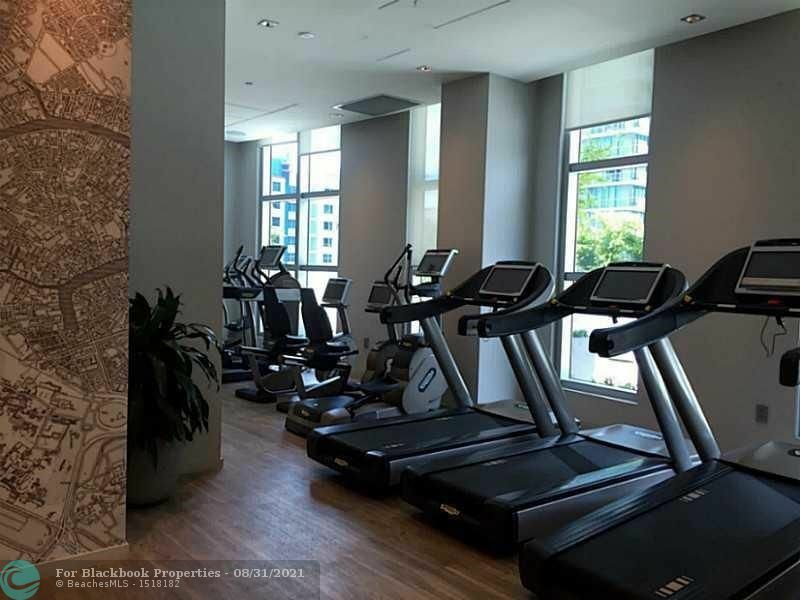 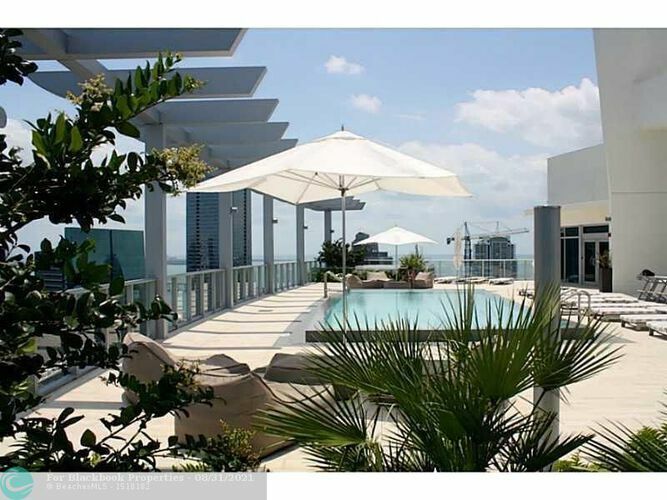 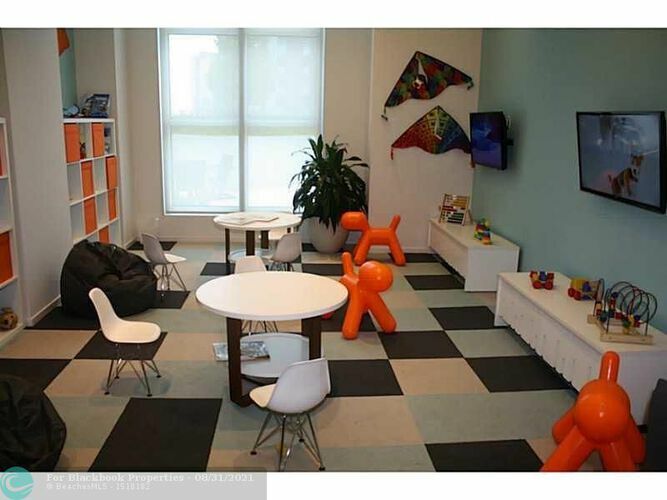 Walking distance from Mary Brickell Village and Brickell City Center. Property rented until May 31st , 2019.